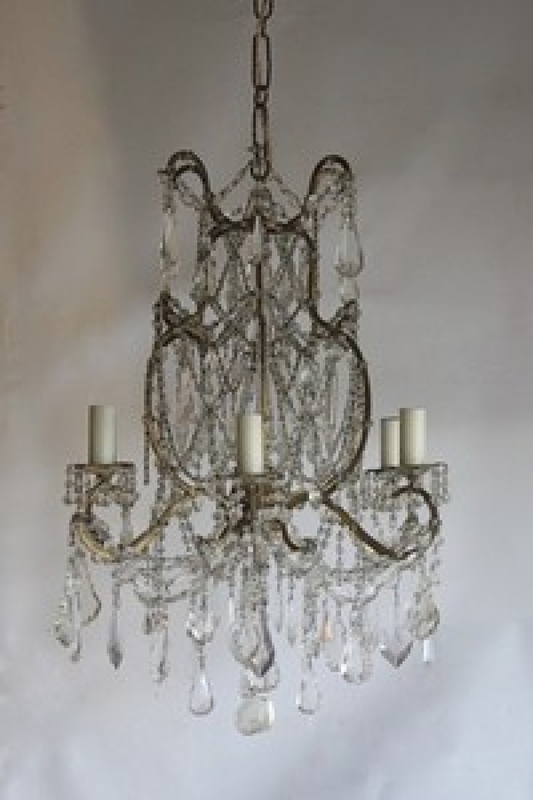 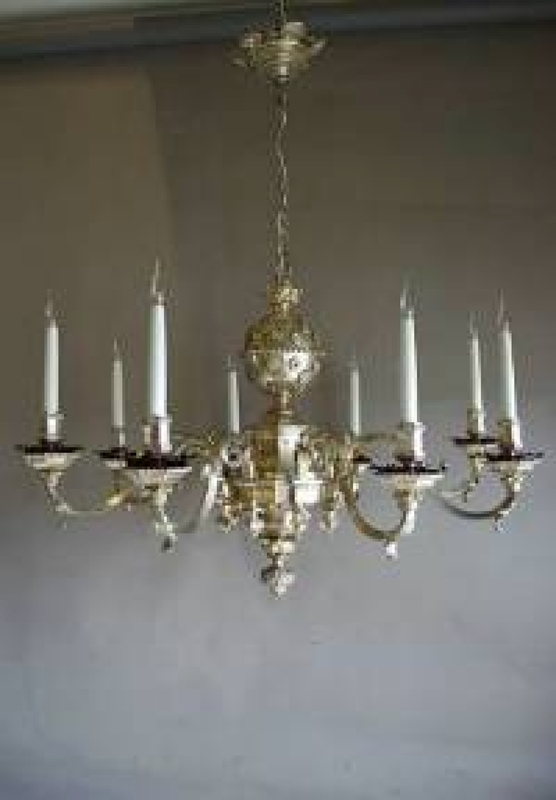 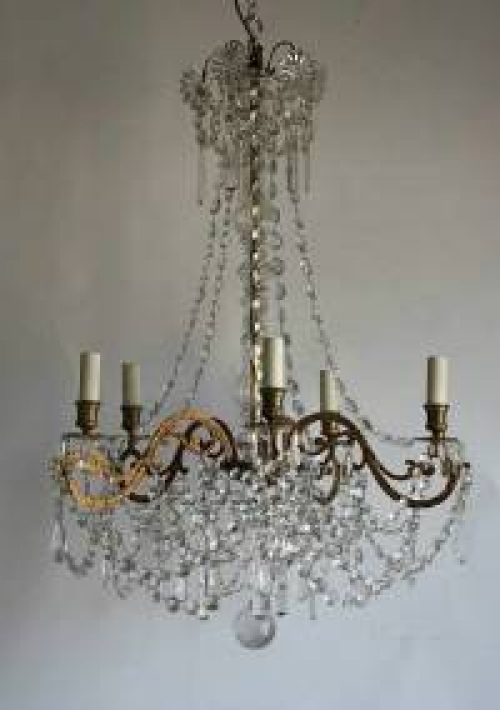 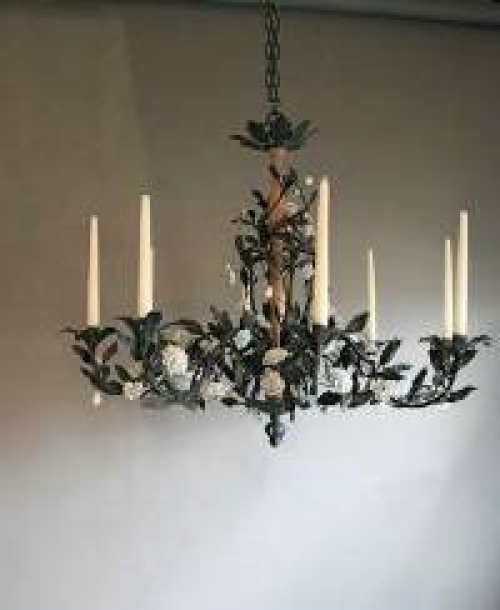 Chandeliers are either candle carriers or converted from the gas. 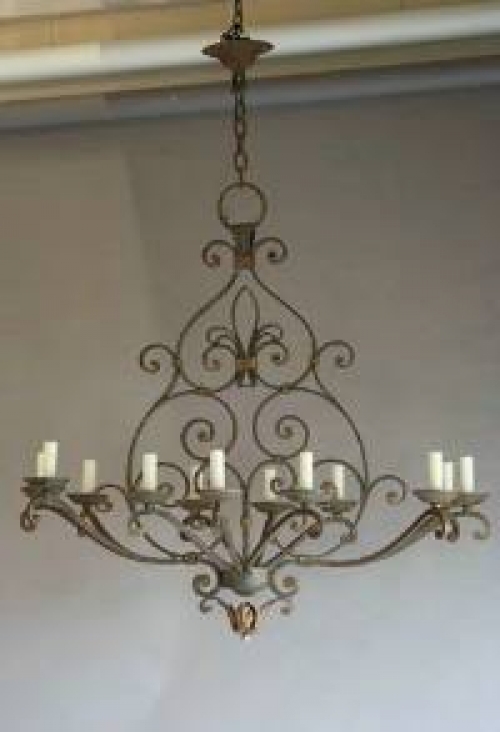 Hollow arms of old chandeliers often carried gas in an especially dangerous sort of way!! 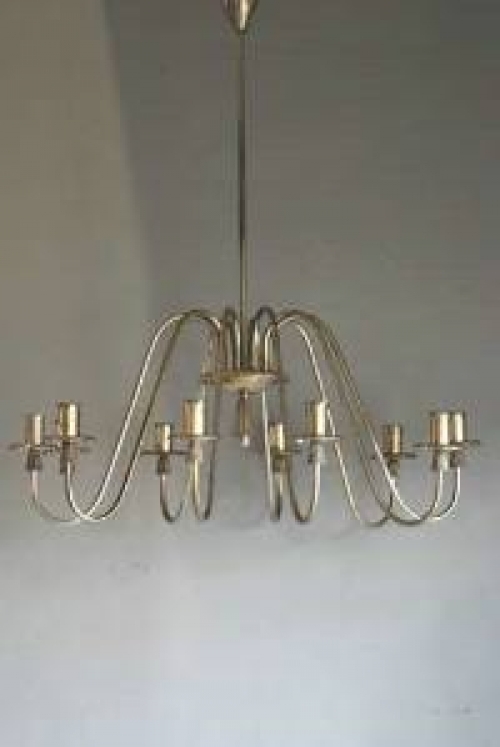 Electroliers have their light source usually pointing downwards and were made for electricity. 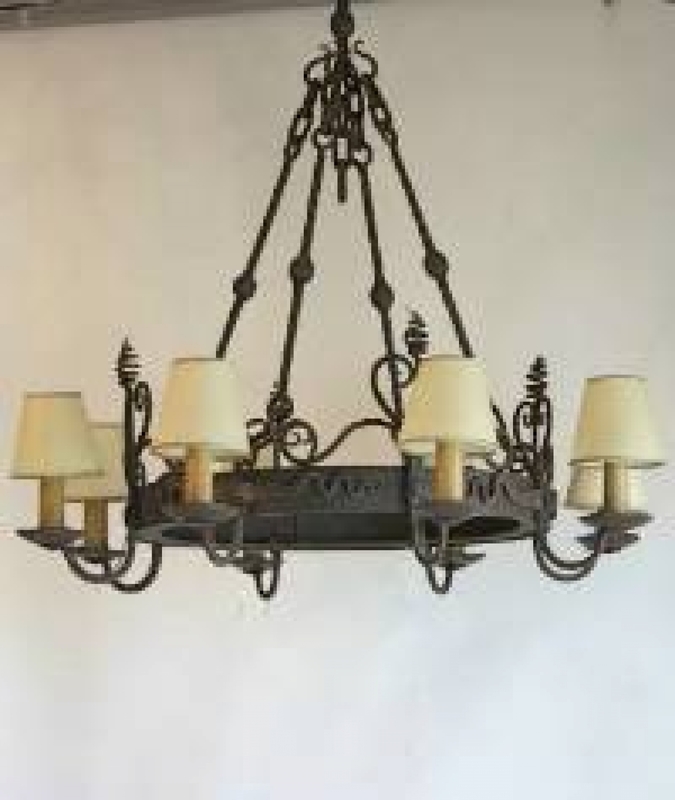 Lanterns can be converted from oil or gas although the old ones with the original gas pipes are much harder to find, usually the electrical inserts are a more modern addition. 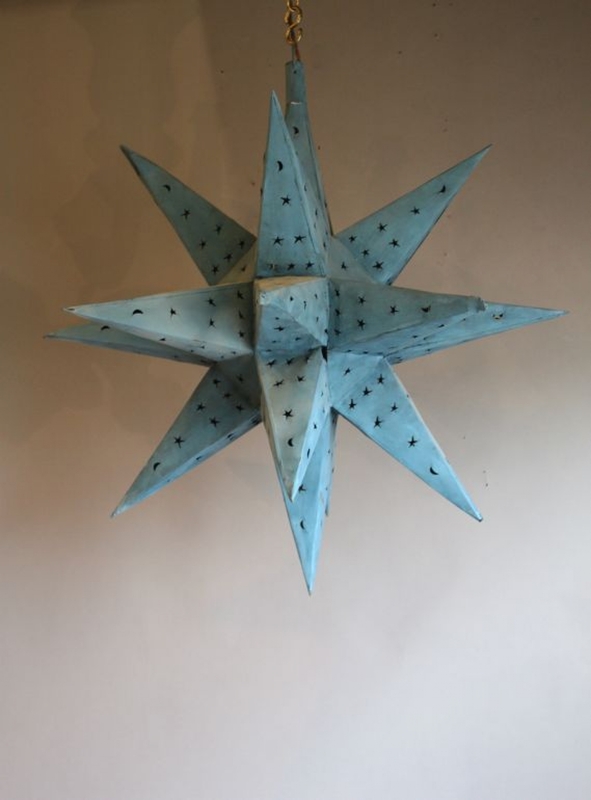 A good Christmas dining table needs a good chandelier over and depending on the style of your house there are a few pictured here and on our website. Still time to re wire restore and deliver, but if you need lighting to be installed prior to Christmas now is the time to buy.